The lifetime of love and strong bond you will share with your cat begins the day you bring your kitten home. Bringing your new kitten home is an exciting time, but there are certain essentials you will need to know to ensure your new kitten remains healthy. 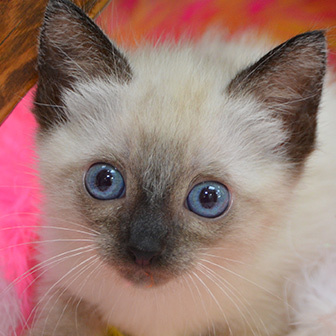 At Iowa Veterinary Wellness Center, we are your best partner to help keep your kitten healthy so that you can enjoy their love and friendship for many years to come. During your kitten’s first visit, our veterinarians will perform a thorough physical examination. Since kittens require extra special pediatric care, we will tailor a disease prevention plan (such as vaccinations) specific for you and your kitten’s needs. You can learn more about our kitten vaccine schedules by visiting our vaccination page. Your pet’s first exam is also the perfect time to go over your concerns and answer any questions you have about how to care for your new kitten. 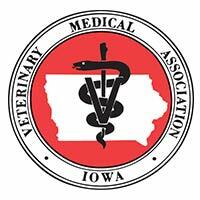 Our veterinarians will review topics such as diet and nutrition, behavioral issues, litter training, and tips on how to integrate your new kitten into your home.